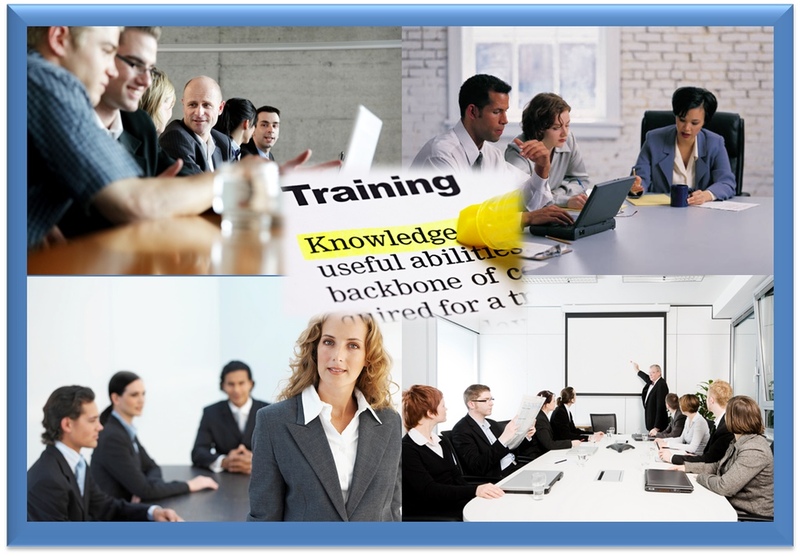 Once you have commited to a training program, it's a good idea to think about your training objectives. Don't think that you can simply repurpose your company goals as training objectives. Objectives need to be much more specific than goals. There are *3 main parts to a training objective. It contains a description of the desired action or performance. For example, the objective might start out, “The sales person must be able to demonstrate a whatjamacallit.” As in this example, the action must be something that is observable or measurable. The question you would want to ask yourself before writing this objective is, What do I want the trainee to do as a result of the training? A tip in writing the objective is to make sure that it includes a measurable verb. For example, an objective that states that a sales person should understand the features of a widget is unacceptable because understand is not measureable. Instead, the objective might state that the salesperson must describe the 3 top features of a widget. Describe is a measurable verb; understand is not. It specifies any important conditions. These may be obvious and therefore unstated, but it is usually a good idea to include them for clarity. Here's an example using the above objective. “In front of a group of other sales associates, the sales person must be able to demonstrate a whatjamacallit.” The question you need to ask yourself here is: Under what conditions will the learner be required to perform the action? *Educator Robert Magar developed these three guidelines back in the '60's. They've been adapted and revised over the years, but have stood the test of time. This entry was posted in Management, training and tagged business, education, ideas, learning, sales training, training. Bookmark the permalink.